If you need any aluminum awning extrusion for your business, you are at right place. Wellste fabricates and supply aluminum awning extrusion. We have in-house tooling manufacturing and one-stop aluminum fabrication. Wellste welcome customize and OEM. 16,000 types of aluminum profile manufacturing every year. Wellste Aluminum awning rail often comes in 6063 aluminum alloy. The surface can be anodized or powder coated. After anodizing, it forms a protective layer of aluminum oxide which will improve corrosion resistance and wear resistance, and also give you a good outlook. You can get black, champagne, bronze, Golden and red color. If you need more color, powder coat is suitable, it can get more color than anodizing. WellsteAluminum awning rail is lightweight but has strong strength and durable. Besides, 6061 Aluminum alloy also will be adopted if required structural function, compare with 6063 aluminum alloy, it has much higher tensile strength and hardness. The function of aluminum awning extrusion is to shield the heat and glare of the sun, which will make your house cooler in the hot summer. It can also protect your patio from rainy and snowy days. Wellstealuminum awning extrusions can produce for many kinds of final usage through a machining process, such as it can be used to make awnings and canopies. 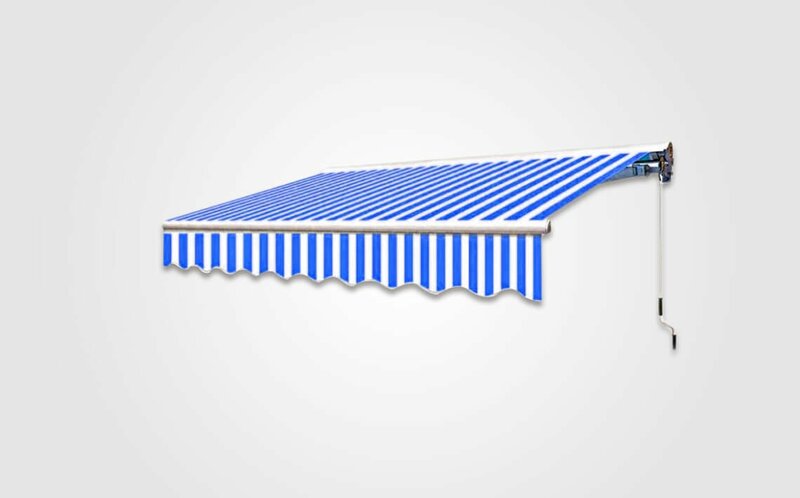 The rail track can also be used in patio awning, window & door awning, garden awning, and walkaway systems. WellsteAluminum awning extrusions also are served as RV awning track rail. 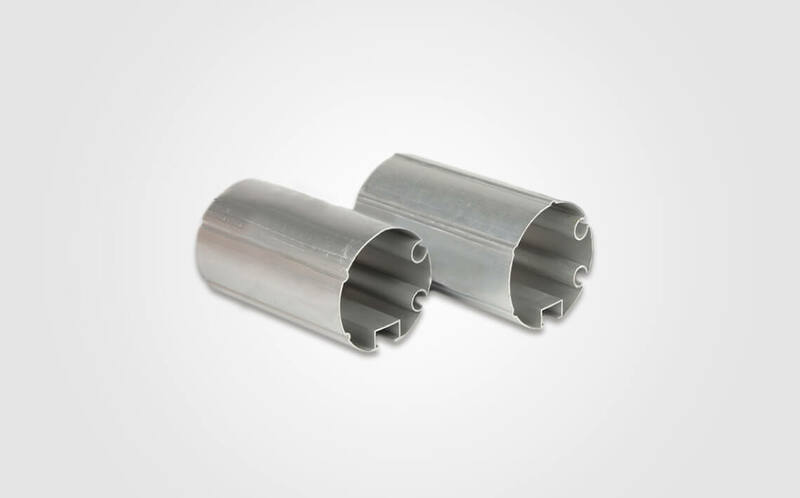 In modern society, Aluminum awning extrusions are popularly used to make retractable awning tubing, which is more humanized and convenient. Wellste is a professional aluminum awning extrusions manufacturer and supplier. 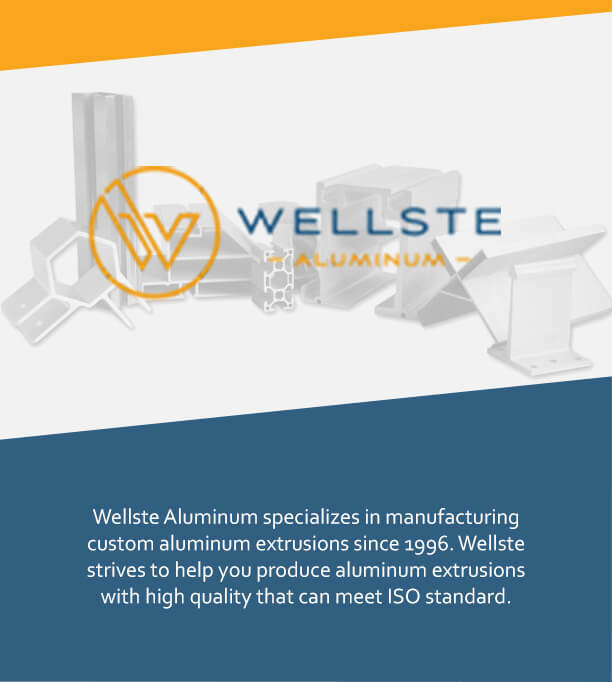 We believe, through our 20-years manufacturing experience in aluminum awning extrusion, wellste is able to customize high quality aluminum extrusion profile at your will in a professional and efficient way. Wellste is dedicated Customer satisfaction is our ultimate goal and the common development with our customers is our rigid pursue. Talk to our sales or engineer team today for any aluminum awning extrusion, we are willing to help to supply one-stop solution to you.